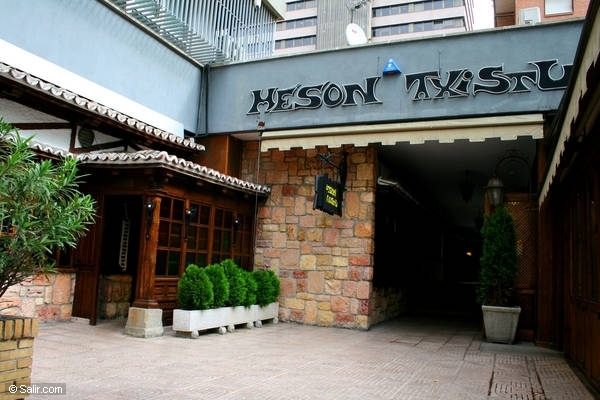 Our favorite Real Madrid winger Cristiano Ronaldo is ever so adorable as he takes his Mother Dolores Aveiro and sister Katia to a dinner date at the popular restaurant Meson Txistu in Madrid last Sunday. 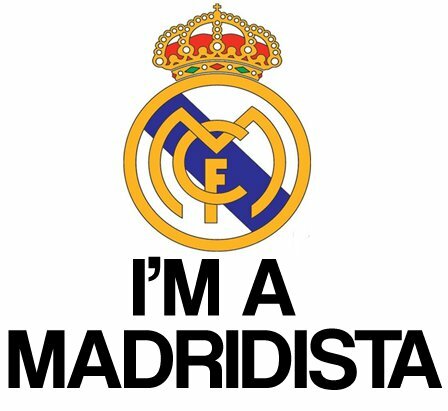 Maybe its part celebration as Real Madrid is tied with Barcelona on top of La Liga at the moment and CR9 is promising that their winning momentum will continue and that they only need to beat Barca and win the rest of their game for the Los Merengues to bring the glory back at the Bernabeau. We’re counting on you CR9! Finally the much awaited Twilight Graphic Novel Volume 1 is now available. 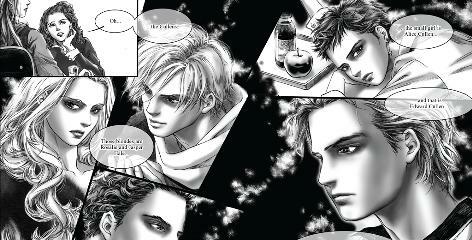 Culled in the mind of South Korean artist Young Kim who also worked side by side with Stephenie Meyer, we, Twilighters will be able to see some of the missing scenes in the first novel which Stephenie Meyer specifically included in the graphic novel. And no, this was not based on the film so we wont see the likeness of Robert Pattinson and Kristin Stewart, instead we will see the characters in the eyes of Young Kim and based from how excited Stephenie Meyer is, we are in for a delightful read and something to while away the time while we’re all waiting for Eclipse the movie. And another first for the Twilight Empire, the graphic novel was printed in 350,000 copies for its first printing and is believed to be the biggest for any graphic novel in the U.S. market. 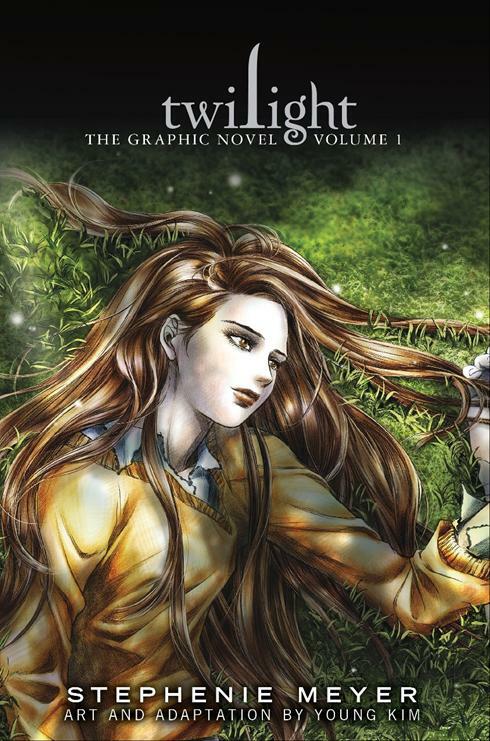 Because of the original Twilight novel’s length, the graphic novel will be published in two volumes. No date has been announced for the second. Nor is there any word on whether the last three books in the series will be adapted to the format. Here’s a preview of the graphic novel.